 Safety sensors prevent undesired contact between vehicles and moving barriers while vehicles enter or leave parking areas. 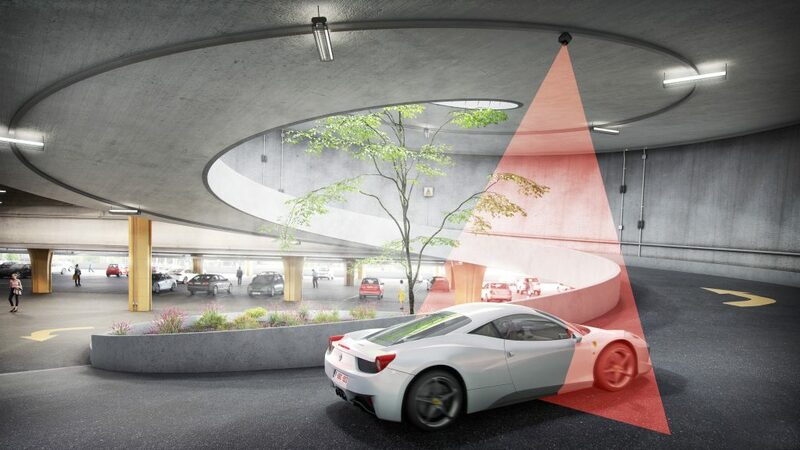 Furthermore, laser scanner sensors facilitate the counting and classification of vehicles entering or leaving parking areas in order to optimize infrastructures and total costs of ownership. Looking to count and classify various types of vehicles? 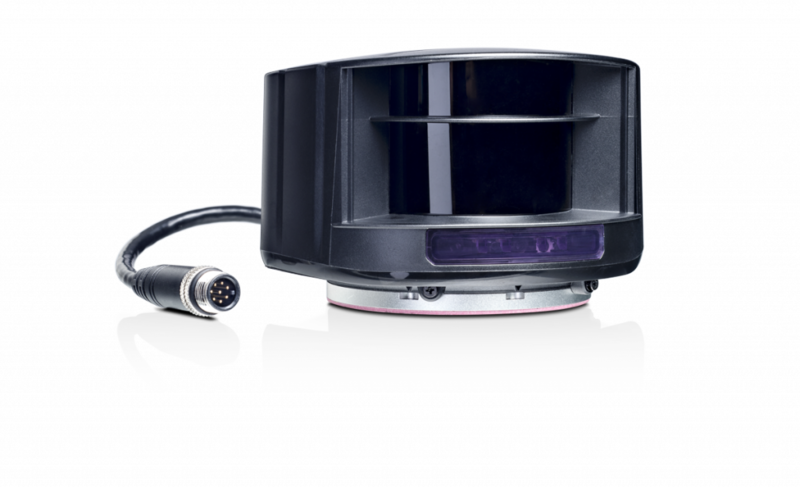 Our laser scanner sensors provide a precise sensing solution that detects and analyses the profile of various vehicles. They cover large areas and are easy to install. Unlike camera systems, no external illumination of the target is necessary.